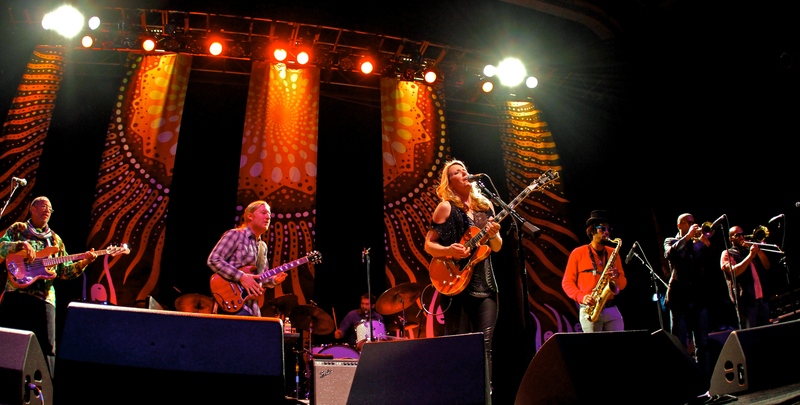 TTB and TourGigs are pleased to bring you a live stream of the December 12 show at the House of Blues in Boston, MA. Boston is the last stop of an amazing year of touring for TTB, and we’re thrilled to bring you into the House of Blues for the party. The broadcast will also feature a very special opening set by a surprise artist. We’re not revealing that artist until show time, but we’re sure you’ll be as excited about it as we are. Tune in on December 12for what is sure to be a great night of music in the shadow of the Green Monster! TourGigs streams work on Chrome, Safari, Firefox, iOS devices, Android devices, Roxwel Samsung Smart TV app and now ROKU! To watch the stream on Roku, download the ‘Roxwel’ Channel on your Roku set top box. From the Roxwel channel, you can select the stream and enter your code to watch. Our stream is not yet available on the following platforms: Internet Explorer Browser (not recommended on all version of IE so use at your own risk), PlayStation Network, XBox Live.